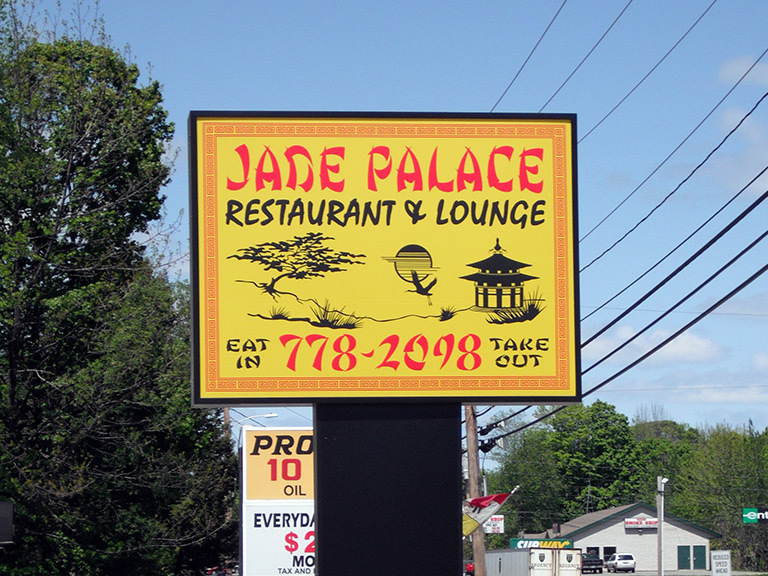 Northern Signs, Maine Business Sign Company, Illuminated Signs, Electronic Message Signs, Non Illuminated Signs, Dimensional Letter Signs, Design, Fabrication, Installation. 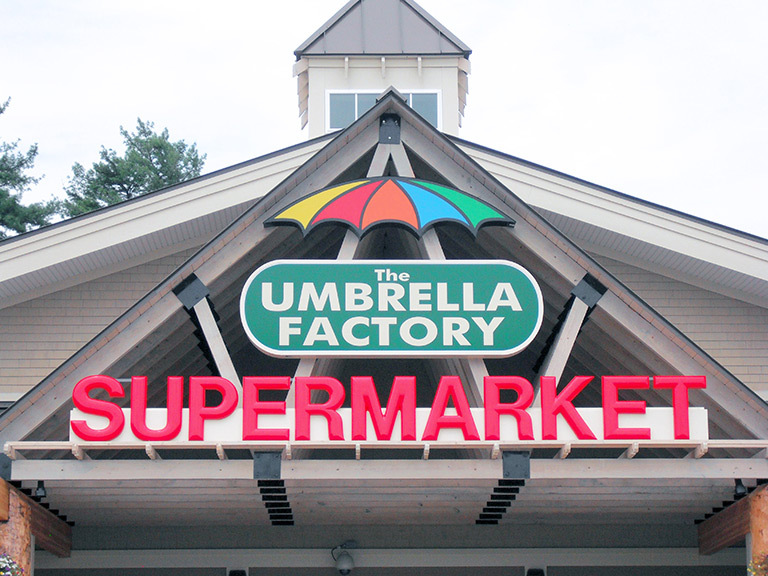 Located in Fairfield/Waterville Maine. Northern Signs is a family owned and operated Maine sign company that’s been serving local area businesses since 1991. We specialize in illuminated, electronic message, non-illuminated and dimensional letter signage for businesses of all types. Our team has over sixty years of combined experience in sign design, fabrication, installation, maintenance, and repair experience. Our craftsmanship is second to none, and our wealth of knowledge and experience in the business of sign making shines through on each job. No matter how big or small. 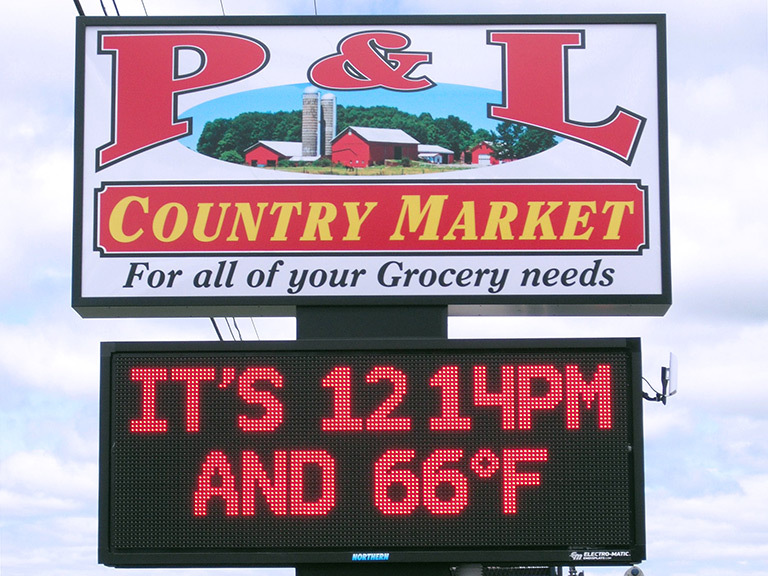 These are some electronic message center sign examples. These lit up signs will catch the eye of potential customers. We can design an electric sign for you and get you noticed! 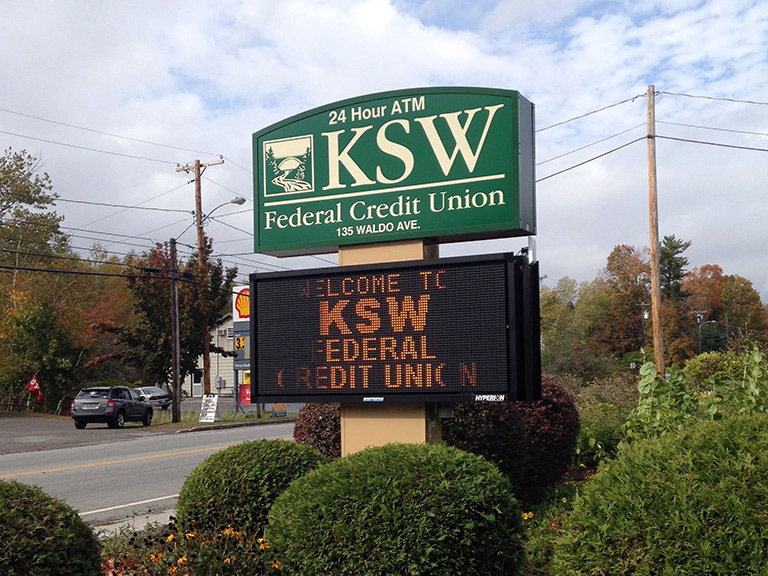 Let us help you increase your visibility with an eye-catching digital sign. 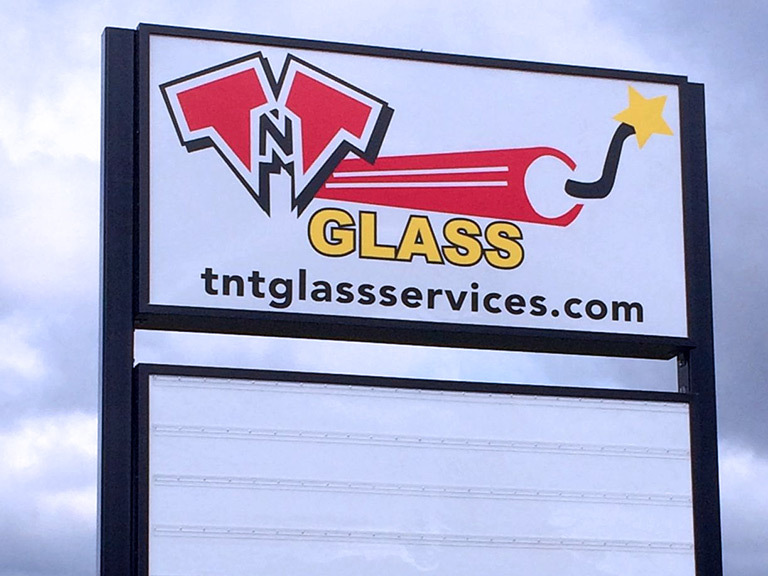 We can design a sign that fits your business needs and attract new customers. Our service area is typically within a 100 mile radius of Waterville but if you’re outside of our service area contact us to see if we can meet your signage needs. Our primary goal has always been to give our customers a quality product at a fair price. You can always count on prompt, efficient service from our trained professionals. Illuminated to non-illuminated, electronic to dimensional, we can make you a sign that you don’t just need, but will love! Copyright © 2019 Northern Signs. Design and hosting provided by PHD Consulting, a Maine company.